HECK YES! Stationary is my one true love*. School supply shopping is my favorite part of the school year because STATIONARY. Thank you to the lovely and amazing Beth @ Reading Every Night for tagging me in this! 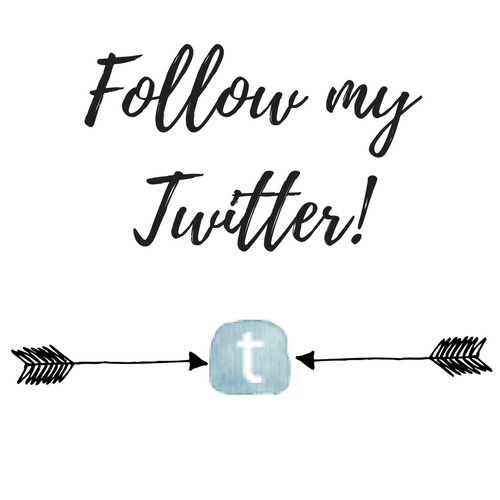 If you don’t already follow Beth, check her out- her reviews are great, her discussion posts are interesting, and she is superrrr sweet. Just a quick little list for ya because we all know Sydney can’t choose favorites. I agree with Beth that there isn’t such thing as one basic staple. All readers have different tastes and nothing can please everyone. 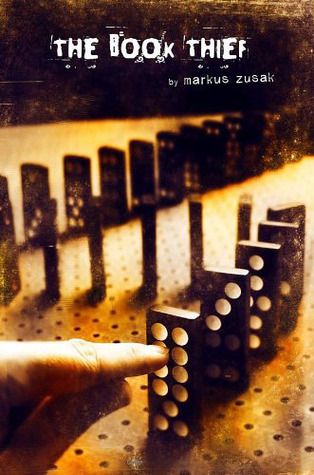 But one book I always recommend to everybody, no matter what they like to read, is The Book Thief by Markus Zusak. This book is written beautifully and tells such a heartbreaking and good story. Hmmmm, there are so SO many! 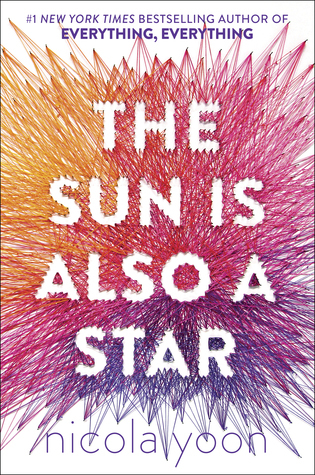 One of my favorites is the cover of The Sun is Also A Star by Nicola Yoon. I love all the colors and how it makes sue of negative space. I love Nina and Inej from Six of Crows together. There friendship was one of the most heartwarming parts of the books, and I love how they support each other. Also, these two girls are #deadly together and I would be terrified if they wanted to kill me. I also love Blue and Ronan from The Raven Cycle, specifically from Blue Lily, Lily Blue. I feel like the two of them get each other on a deeper level than the others. Even though they are at odds with each other most of the time, when they work together, they really work. Ooh and lastly Finn and Sofia from The Starbound Trilogy. Their friendship is so genuine and the “no questions asked” type. Even though we don’t get to see them in action together a ton, what we do see and what their flashbacks show is that they work well together. *Sorry not sorry for spoiling this…I’m just hoping you all have better taste than me and never read this book. Basically all the series I own are complete series, and if not, I’m most likely working towards completing them. I’m just going to name my not complete series because that’s a lot quicker. The Wolves of Mercy Falls- I thought I had the complete series until i found out that Maggie wrote a FOURTH book about Cole *insert heart eyes here* and I haven’t yet bought it. The Raven Cycle- BUT DO NOT FRET. Because I have ordered The Raven King and is is coming sometime in September which is SO SOON and then you will all have to deal with my fangirling/sobbing because IT WILL BE OVER AND CAN I HANDLE THAT? The Lunar Chronicles- AGH I really want to complete this series! Only two (four?) more books to go! The Firebird Trilogy- So this might be one series I’m not planning on completing…oops? I really don’t like Marguerite BUT the second book left off at a cliffhanger and idk if I can handle not knowing the end for the rest of my days. That’s actually a lot of series I don’t own the complete set of but I promise you, I DO ACTUALLY OWN COMPLETE SERIES. And a lot of them! Soooo….of course this is the one time I’m not writing my blog posts at my desk in my room, but rather downstairs. And I am just wayyyyy too lazy to walk upstairs and take a picture of my desk. But I am including this question so if I tag you and you’re a less sucky person than me you can take a picture of your stationary! …and you! If you want to! Yeeees Nina and Inej! 💜💜💜 They have the best friendship ever! The Sun is Also a Star has a gorgeous cover! I love the covers and the way it kind of illustrates one of the book’s themes in such a subtle way! yes exactly how everything is interconnected like it’s so beautiful! books with covers that have deeper meanings are my favorite. No problem! Haha Im glad I amused you- I was cracking myself up writing them because I happen to think I’m the funniest person alive (probably false though). ooh I hope you get to Six of Crows, it’s so amazing! love love love the book thief! I need to read Sinner because I LOVE COLE and I need to make sure he’s protected at all costs. Also he and Isabelle give me all the angst like if they don’t have a happily ever after I will sue. I’m still waiting for the Raven King 😡 Hopefully it comes soon! Ahhh so I haven’t read The Book Thief yet… but I want to. I will very soon…. FRIENDS AHHH MY LIFE. And the Starbound Trilogy is one of my favorite series EVER seriously has amazing characters complex plot beautiful writing. I LOVE Blue and Ronan in Blue Lily, Lily Blue when they’re down by that lake in the cave in the end… it’s so sweet. I NEED TO FINISH THEM I NEED TO MY LIFE ISNT COMPLETE YET. I love your answers for this tag Sydney, I definitely agree with you on so many as well. I don’t think I can ever say how much I love The Book Thief on this blog. It comes up somehow in every single tag because it’s just so amazing! And ohh, I don’t own any double physical copies I don’t think? It was only recently that I started switching over from ebooks to physical books so I don’t have any of those different editions of books or collectors items types. Please DONT read Taking Chances, I actually threw my kindle in a fit of anger reading it. It is just not enjoyeable. And yay, I’m glad! That was a fun question because it’s something I don’t usually think about but I live for good friendships. For now, pretty soon I imagine you’ll have an epic book collection. It always starts off small but there’s something addictive about buying books. Definitely won’t in that case, my Kindle is too valuable to me to throw across the room. Thanks for tagging me!! The Book Theif is definitely a staple for every reader ❤️ Haha I’ll take your word and never read Taking Chances! No problem! i agree what a great book. Good be smarter than I was! Why would I have ever thought I would enjoy a book purely about a love triangle? I totally agree with Anne of Green Gable! That book seems even more delightful every time I read it! Haha I don’t think I ever write to people except for thank you notes! I have a ton of pens and markers and highlighters though anyway and love looking at pretty papers and all that. Ahhh I need to do a big classics reread where I read books like Anne of Green Gables again and Little Women. PERCY JACKSON ❤❤ And Nina and Inej!!! Oh my gosh those two are FIERCE and I love them so much. Also I haven’t read The Book Thief yet?? *hides* BUT I WILL. Because it sounds fabulous but also I heard of heartbreak?!? 😱💔 Not ready haha. And yess The Sun is Also a Star has such a beautiful cover!! ❤ Loved reading your answers for all of these! Me too BUT I NEED TO READ CRESS AND WINTER. 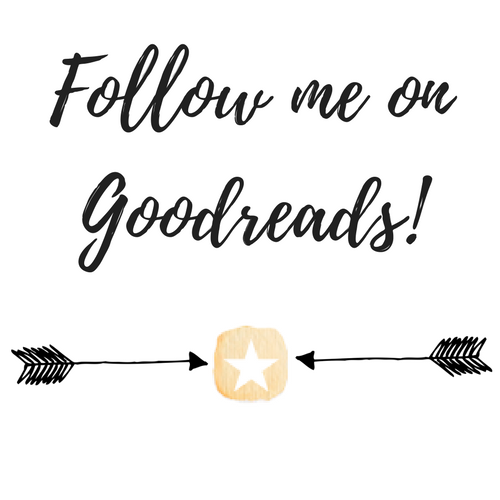 You should I love every single book I mentioned (except Taking Chances obviously). Agh I just love school supplies definitely the best part about going back to school! Ahhh some of my favorite series! And I’m glad someone agree with me about the Firebird trilogy, their covers are GORGEOUS but I just don’t love the stories.